Login to LeadSync and click on “Connect a Service”. Select PipeDrive from the Connection drop down menu. Login to your Pipedrive account. From the user drop down menu at the top right of screen, click the “settings” link. Click the API menu item then copy the API key. 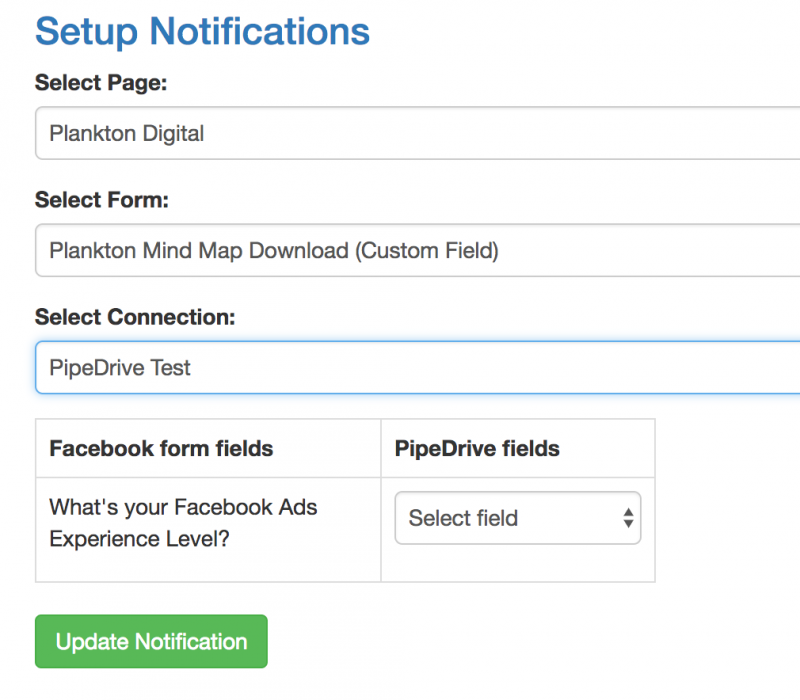 Back in LeadSync, paste the API key into the “Add your Pipedrive API key” field, then click “Update connection” button. Back in the Lists section, click on “Add Facebook Lead Form”. Select you Page, Form and Connection, then assign any custom fields if you have them. Click “Update Notifications” and you’re done! 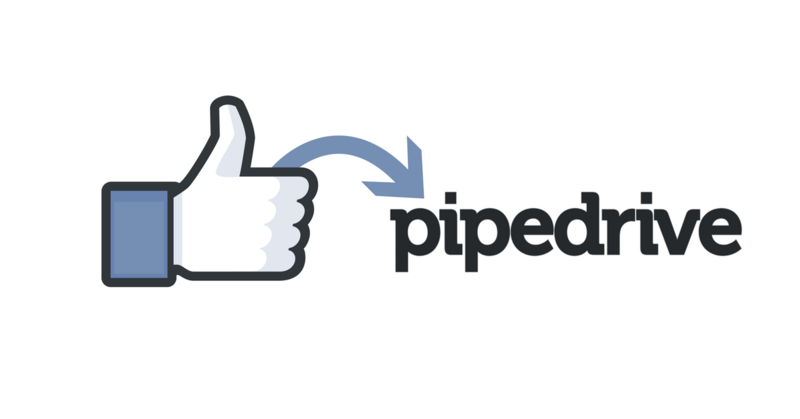 We hope this helps you dive more leads to your sales team via Pipedrive. If you have any issues with this connection, don’t hesitate to contact our support team.